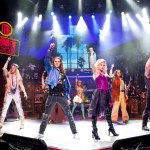 Rock Of Ages Chicago Review! 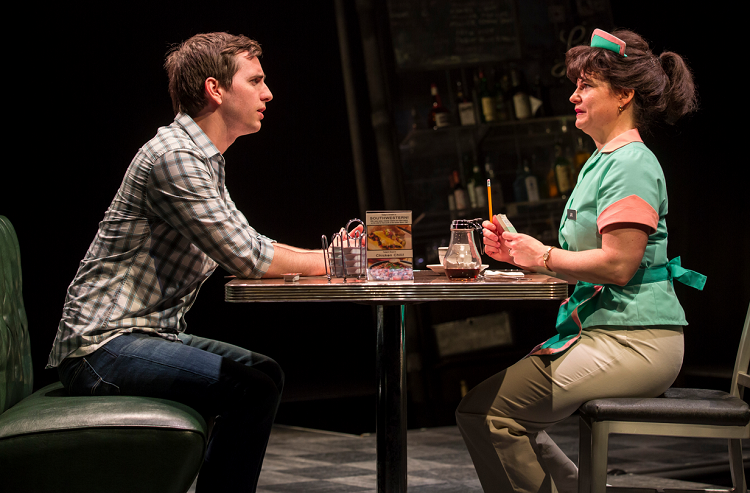 Oriental Theater: Heartbeat Of Home Chicago Review! 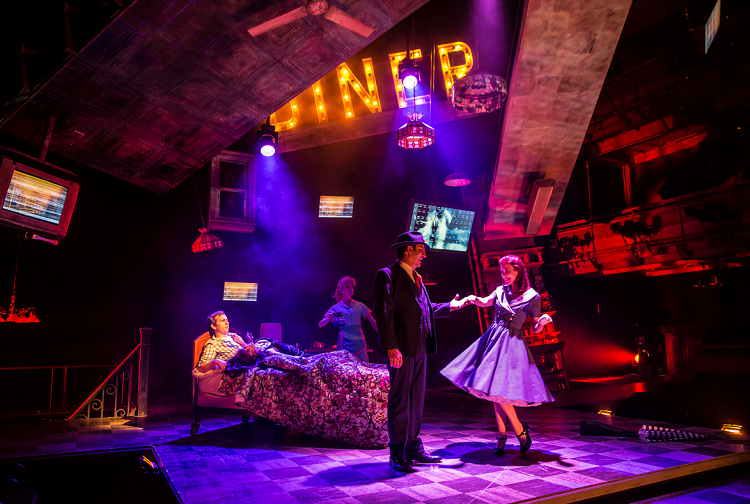 Oriental Theater: Ghost The Musical Chicago Review! 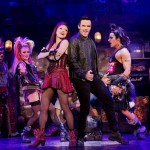 Oriental Theater: We Will Rock You Chicago Review!